In an age when a highly sophisticated attack can happen out of nowhere, it’s important to be prepared for anything. It’s not just nuclear weapons you should watch out for, but also sophisticated misinformation campaigns that threatened the fabric of your community. You need to look out for weapons of all kinds. The answer is simple: it does a lot. An attack with an EMP can disable all of your electronics, and especially your phones and communication systems. An EMP can isolate your community from the outside world, leaving you vulnerable to other kinds of attacks. Without your phone, how could you hope to get help when you need it? 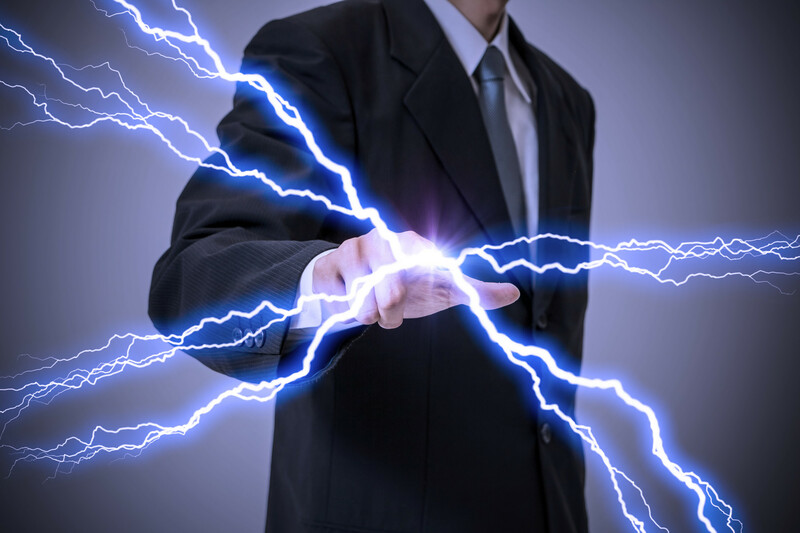 Keep reading learn what an EMP can do to your phone and your communication systems, and to learn how to protect yourself! Why May You Face an EMP Attack? When most people think of an EMP attack, they think of a country declaring war against another. Most EMP strikes are portrayed as one of the first moves a country makes before it formally invades another. And it would be a sound strategy if one was used as an act of war. After an EMP strike, communication systems could falter or downright fail. People could be left with only analog tools to use since the power grid is still vulnerable to an EMP attack. The communities that a strike targets would be left in the dark ages, and they would have to scramble to protect themselves from a threat they couldn’t even see. You won’t need to scramble if you know what to expect after the lights go out, though. Keep reading below to learn more about EMPs and what to expect if one should strike your community. The first step in preparing for an EMP strike is to learn what one does. And at its core, the concept is pretty simple. A massive EMP sends a huge wave of electronic radiation over a specific area, disabling electronics as it hits anything that runs on electricity. The sudden burst of electricity can theoretically be too much for most electronics to handle. And since most of the world runs on electronic equipment, the effects can be devastating. Yet, a lot of electronics are also built to withstand power surges. That’s all an EMP is; it’s a power surge that’s targeted around a specific area. As long as most of your electronics have been updated, or you have some relatively new hardware, you should be fine. The power grid won’t be though. Your community will still be left in the dark if an EMP blasts it. Yet, you may still have a way to reach out to other people and ask for help. While most people think of an EMP as a preemptive strike to a larger attack, it doesn’t have to be. Instead, EMPs can occur naturally as a result of a large solar flare. The sun is constantly creating and discharging electricity in the form of its flares, after all. If the Earth just so happens to be in the path of a particularly big one, its power grid may take a hit. While it’s doubtful that a solar flare will ever be large enough to impact the world as a whole, it’s still possible. It’s more likely that a flare-up would hit a specific region, and the rest of the world will be able to help repair from it. Even if EMPs are relatively small-scale threats, as far as your personal devices are concerned, they can still destroy them. If your phone is plugged in and charging when one hits, for example, it can be fried. As the power grid fails, it may send a large surge of electricity after the solar flare. Anything connected to the grid would then succumb to the wave of electricity unless it’s protected from surges. And anything that isn’t protected from large waves of electricity, generally, will also fail. Keep reading below to learn how you can protect your devices from an EMP. The best way to make sure you make it out of an EMP safely is to prepare for it beforehand. That means shielding your equipment with whatever you need to. While there are many bags and blankets designed to protect you and your equipment from a surge, there are also other solutions. The simplest, yet also the most expensive option, is to upgrade your equipment. Modern cell phones and electronics come with surge-protection built in. Even if they may not work after an EMP, the likely cause would be a broken battery. Surges don’t spread through electronics as they used to, destroying them entirely. Car batteries have also improved since they now have protective shielding around them to improve their performance. To protect your equipment, either purchase additional EMP protection or just upgrade it! You can’t go wrong either way. If you leave your phone plugged in during an EMP, or if you use a particularly old phone, your phone may break. Yet, that doesn’t mean the systems your phone depends on will go too. Phone towers don’t actually rely on too much power — they’re mostly just large antennas. They catch a signal from your phone and beam up into a satellite, essentially. That means as long as your phone’s antenna is intact, it will still be able to make calls. Yet, it’s also important to remember that your phone’s antenna is also one of its most sensitive parts during an EMP. It’s designed to catch signals from over the air — electrical surges included. If your phone has a hard time holding onto signals, you may want to get additional protection for it, just in case. The world is a dangerous, complicated place. It’s understandable to be confused by all the kinds of danger that may lurk behind every corner. Yet, danger doesn’t have to be kept in darkness. You can learn about EMPs just by reading here. By continuing to read our website, you will learn the answer to “what does an EMP do,” as well as a litany of other prepper information. Keep reading here, and we’ll help make sure you’re prepared in case the worst happens. This entry was posted in EMP Attack by techpro23. Bookmark the permalink.